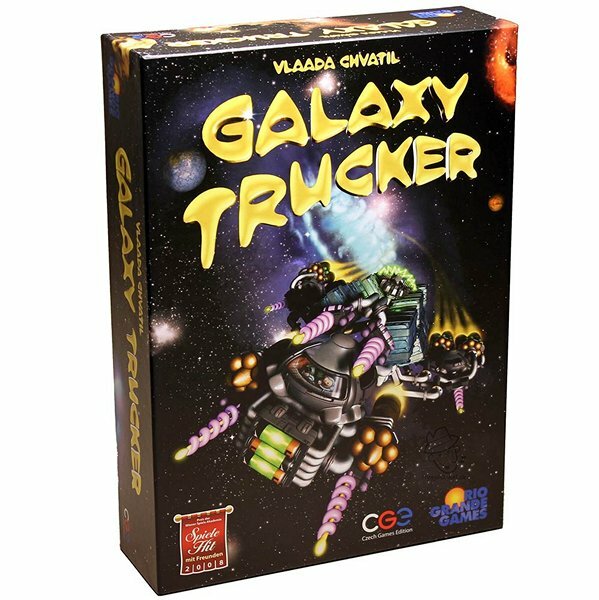 Last August, the folks at Czech Games Edition released a massive digital expansion for their already fantastic mobile version of their sci-fi, ship building and space mission game Galaxy Trucker. 15 new types of ship components, including the space catapult! This year marks the 10-year anniversary of the very first prototype of the board game Galaxy Trucker. In what appears to be just the first way they plan to celebrate this milestone, Czech Games Edition has decided to launch a special week-long sale for their most recent Galaxy Trucker offshoot – the Alien Technologiesdigital expansion. Starting right now, all week, the expansion has been reduced in price to $2.99 (reg $4.99).